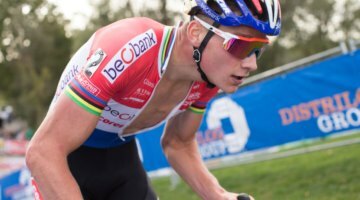 In recent years, Switzerland’s EKZ Cross Tour has brought a lot of energy to the European cyclocross scene. One needs to look no further than World Cup Bern and the 2020 World Championships in Dübendorf to see how the professional level of the sport has grown in the country. 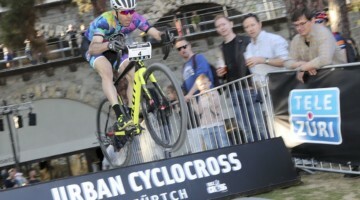 Even though it is the cyclocross offseason, this weekend the EKZ Cross Tour continues to bring excitement with the fourth-annual Urban Cyclocross Zürich. 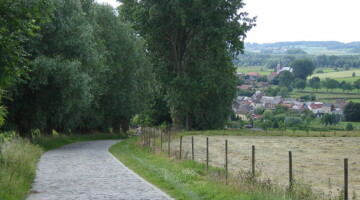 The race is, as the name suggests, a cyclocross race set in the city. The race is held around the Letten Viaduct and includes obstacles such as a pool, stairs and a van riders have to pass through, among other obstacles. Races are done in an eliminator fashion, with the short track keeping racing interesting and entertaining for the international crowd at the Urban Bike Festival that includes contests in four different disciplines of cycling. The starts lists that include a number of familiar names are below. It takes place on Saturday in Zürich.